There is no better way to see Nepal than on a river trip. 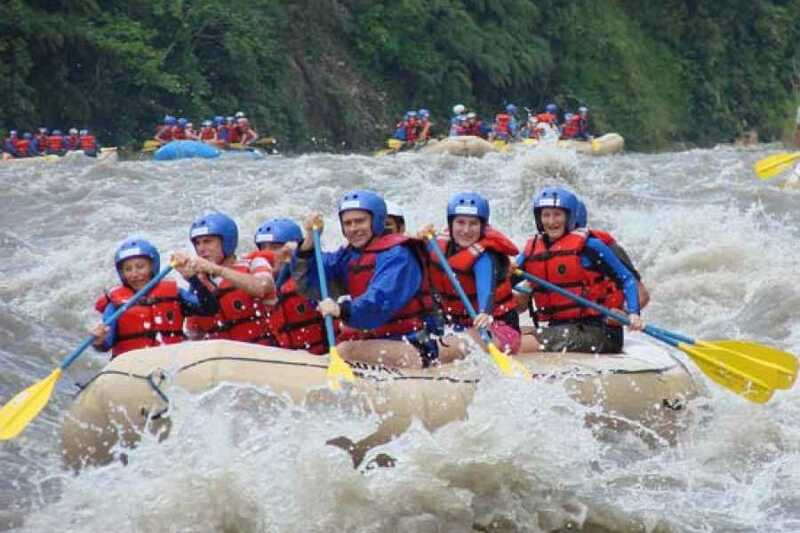 White water rafting in Nepal at the foot of the himalayan range is the most thrilling and amaizing experience. Exploring Nepal via river is a unique way. If its your first time no worries. We have very experienced guide with us. 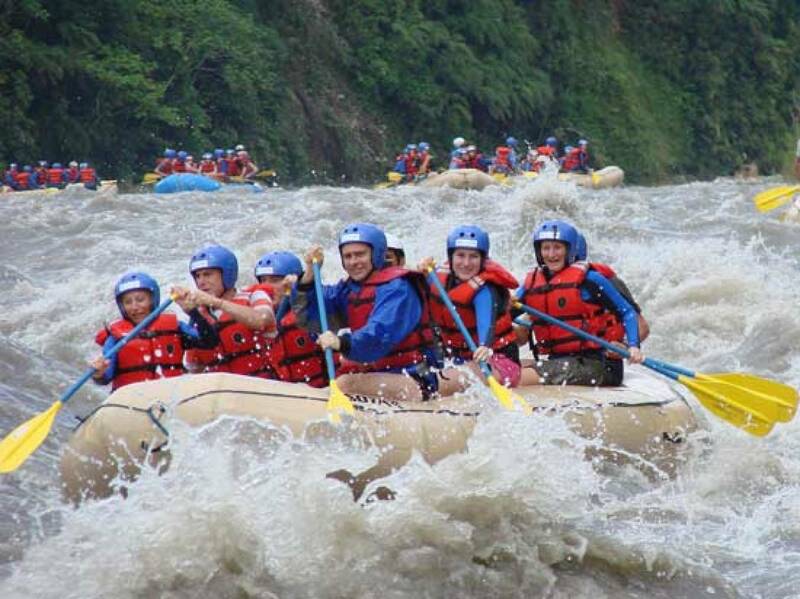 We have various kind of package for you with different places.There are included some meals packages on rafting with different trips. All the price mentioned in price list are included with government tax.